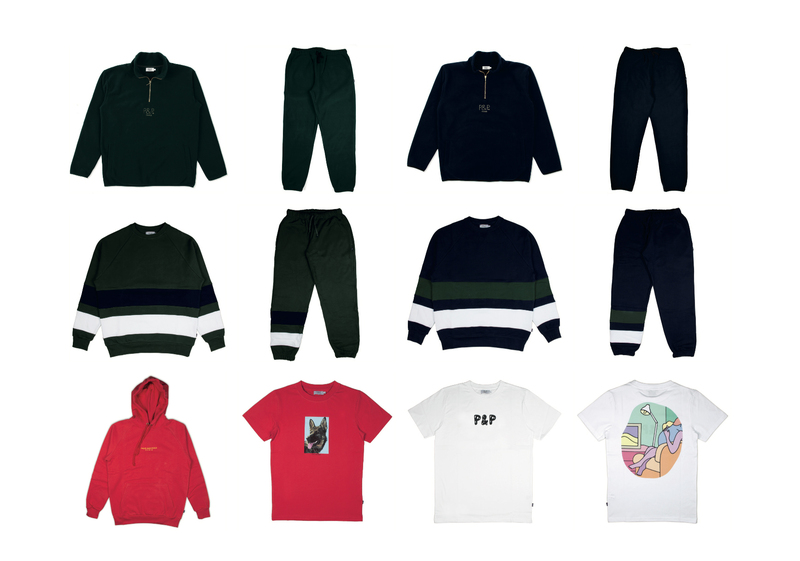 Founded in 2008 by Dabaaz of the Triptik Group, POYZ & PIRLZ® is a mixed Parisian streetwear label with a dedication to music, authenticity and quality. The story begins with slogans “Printed T-Shirt” classics, drawing on their references in the 90’s. 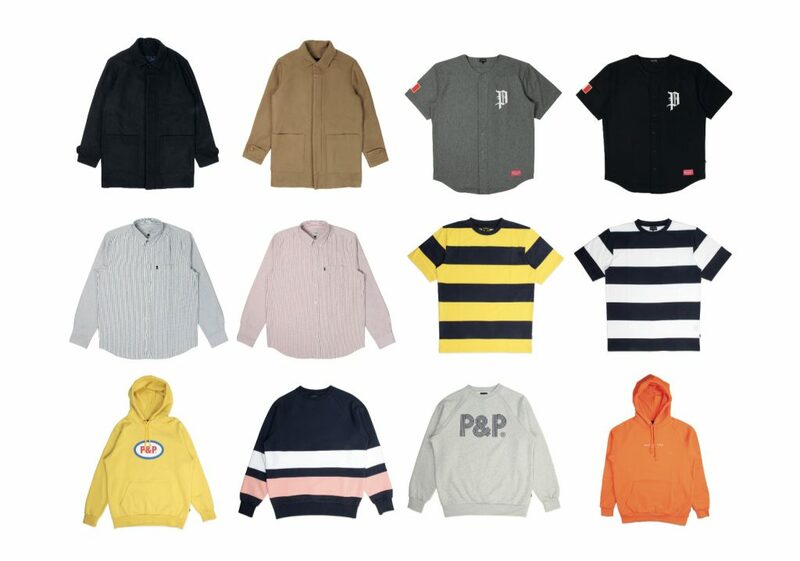 With this first success, the brand is expanding its catalog with a complete range of clothing and accessories, while remaining at its origins and without losing its fan base from the first hour. The brand is now positioned as a French reference in the world of international streetwear mixing American influences with French chic. This includes quality manufacturing in Portugal, sleek designs and French and Parisian references. 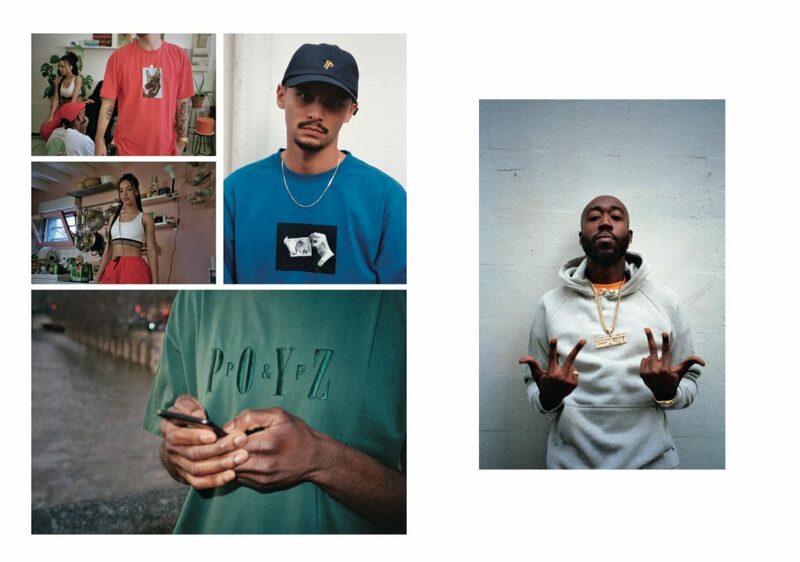 In addition to collaborations with artists such as Jean André and Yue Wu, the brand develops numerous related projects related to music, its first love, such as the POYZ & PIRLZ® Party, which amalgamate the capital several times a year. 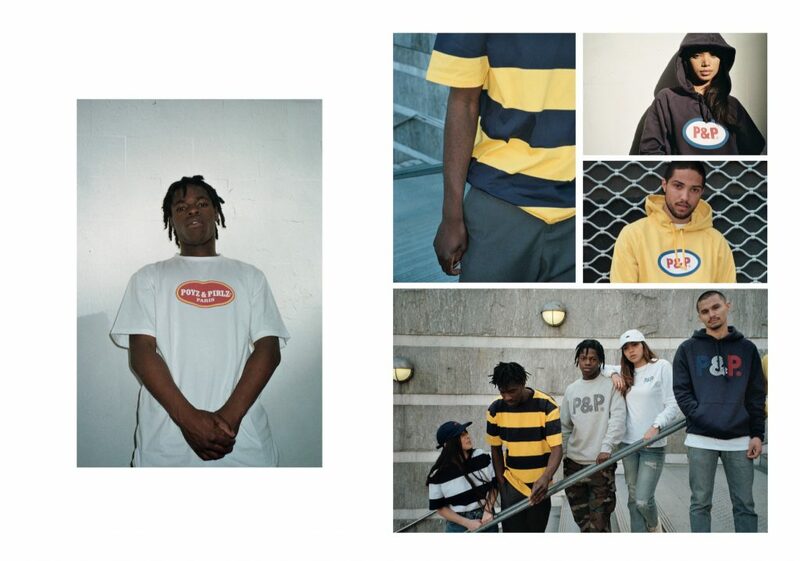 The brand has forged strong links with French artists such as Lomepal, Myth Syzer, Good Kids or Deen Burbigo, but also multiply collaborations across the Atlantic with rappers Freddie Gibs, Chuck Inglish, Roth Asher, Dom Kennedy or the Save Money collective. POYZ & PIRLZ® has combined its love of urban music, style and influence with quality collections at affordable prices, and with a creative, educated and fashion-conscious clientele. P & P’s footprint is characterised by fine clothing and cuts, in quality materials with a strong visual identity recognisable by everyone. A homegrown media from Paris based in Barcelona. We share original content & amazing ideas for passionate people. Hello! We are KLAP a homegrown media from Paris based in Barcelona. Rosalía – Malamente – Cultural Appropriation or Inspiration? Copyright © 2006. Created by Call-me agency. Powered by KLAP.